We tailor digital automation systems to your exact personal or business needs. 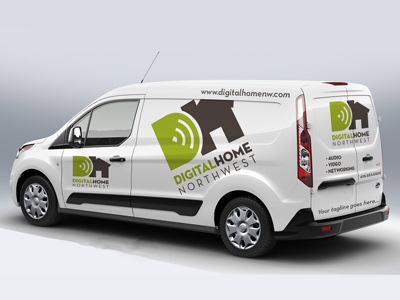 Digital Home Northwest will make it look easy. We’re your home automation architects, builders, and designers. We’ve worked on both new and and old construction. We can design your smart home from the foundation up, or we can help you plan your remodel. Both present unique challenges and opportunities, and we’ll consult you on the best practices every step of the way. Whether dealing with new construction or remodels, we like to work directly with your architects, builders, and interior designers. This allows us to create redundancies for unforeseen issues, and helps us plan for your needs. By spending the time to understand your goals and needs, we can anticipate automation issues that architects or builders may be unaware of regarding framing, wiring, ventilation, and other aspects of construction. 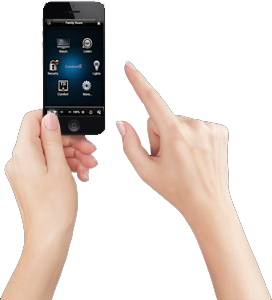 We also have extensive experience with home automation remodels, including work with older, Victorian-era homes. Our expert installers know how to seamlessly integrate automation systems into existing construction without unsightly panels, cords, and wall damage. Further, we can help you update outdated automation systems with the latest technology, giving you the home of the future you’ve always wanted. Let us help you improve efficiencies and increase production at your business by creating a smart office environment. We design and install communications systems that connect phones, computer networks, video, and other components. As with residential, we can adapt a system to either new or existing construction.